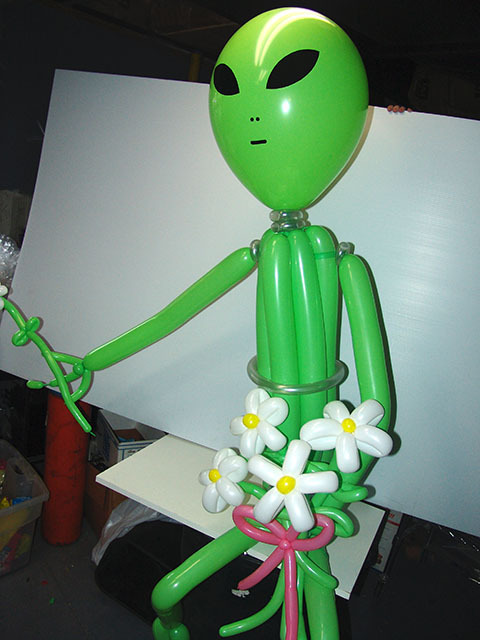 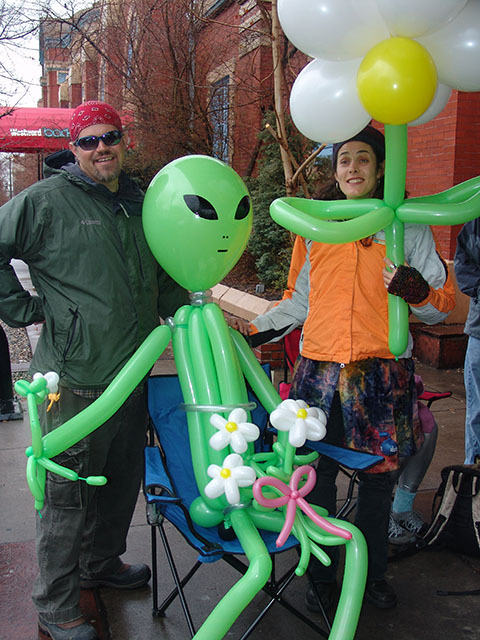 Strange alien balloon delivery in Denver. 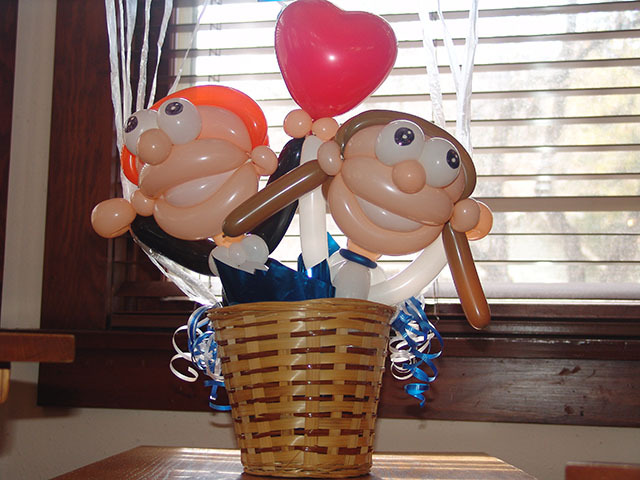 Here are a couple of twisted balloons caricatures that are in love. 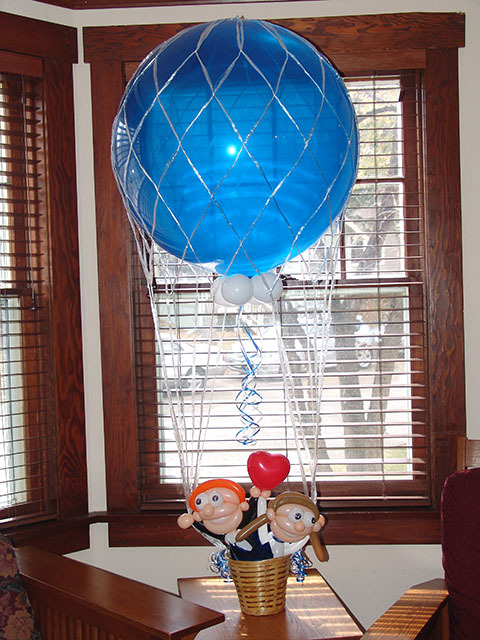 They are having a blast in their hot air balloon. 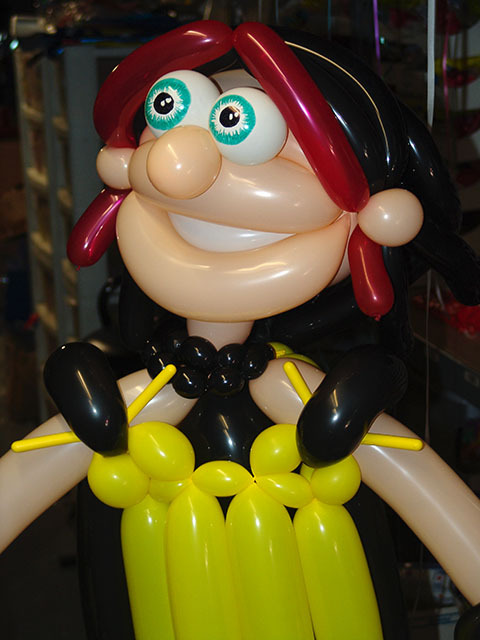 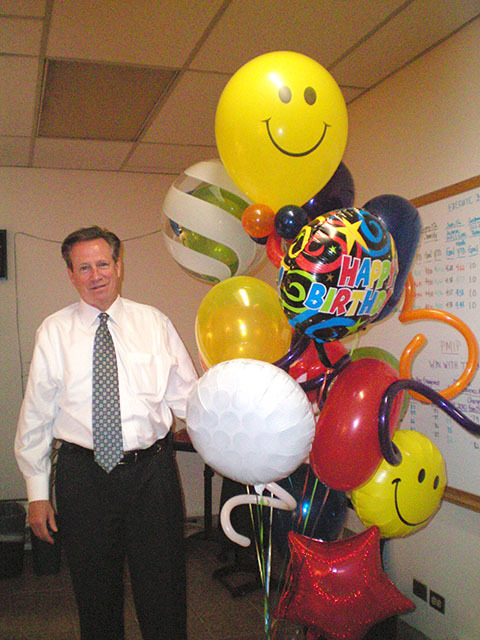 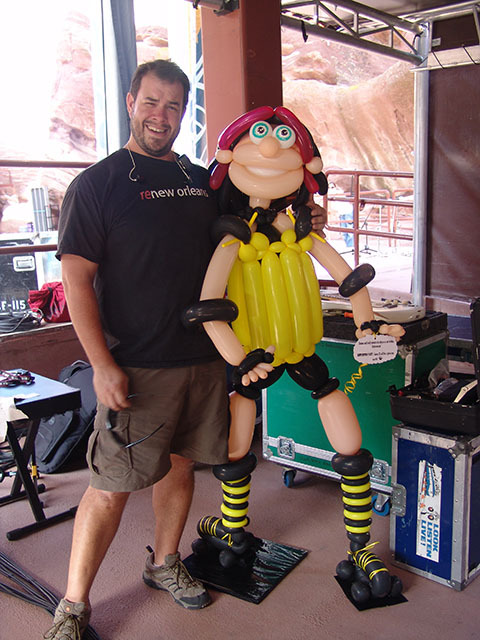 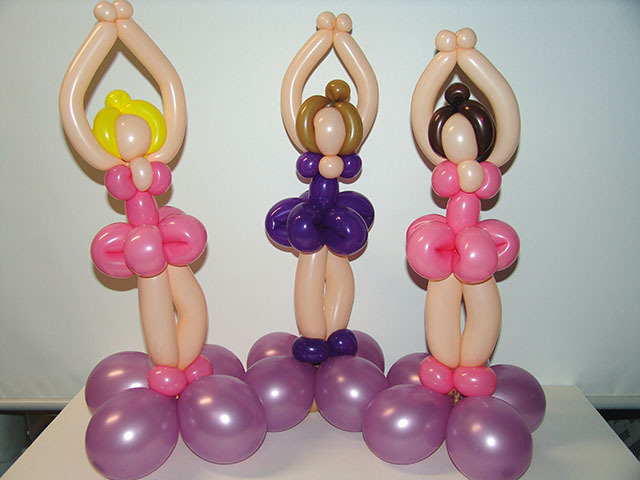 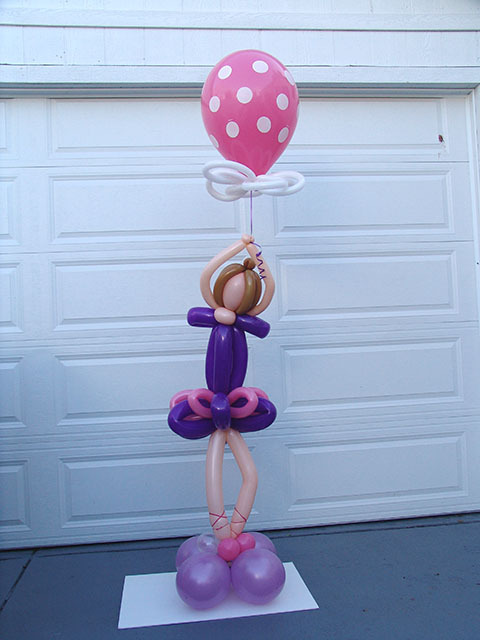 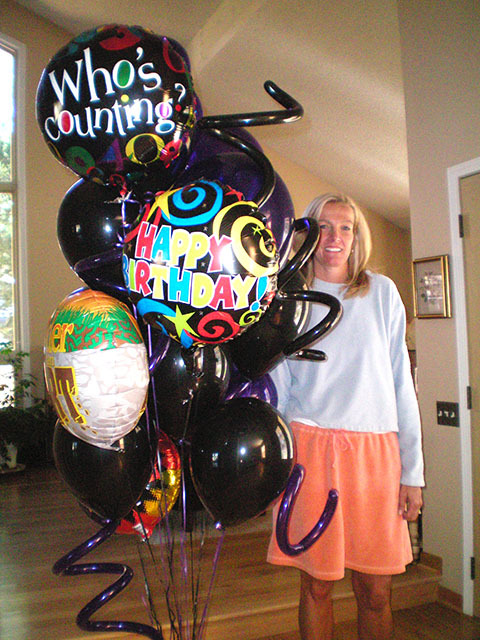 This is another example of a fantastic balloon delivery in the Denver area.